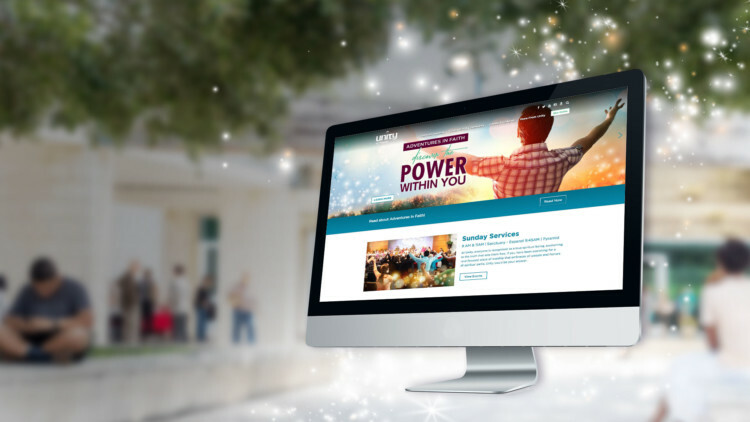 Event driven site for a Houston non-denominational church. Every section of the site has a feed of events from a master calendar of events, along with highly customized homepages for the Speakers and Events sections. Site also allows for easy media management.